The Monitor Group, Inc. was founded in 1992 in Augusta, Georgia — by Jennifer Noah — a true visionary and outstanding financial planner. 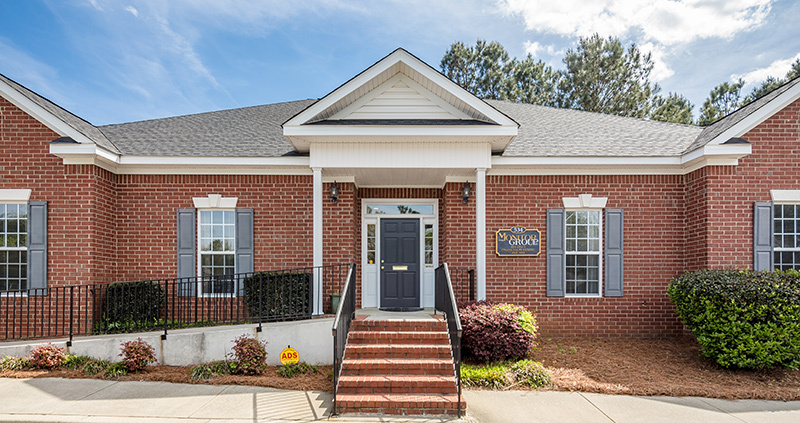 She and her family had moved to Augusta and she desired to bring fee-only financial planning and investment management to the region. She was successful, even though the odds were stacked against her and even though fee-only was a young concept. Fee-only got its start in the early 1980's and began to gain some traction starting in 1983 when NAPFA was formed. Fee-only was designed as an alternative to the sales approach with its inherent conflict of interest. Jennifer saw the need for fee-only (fee-for-service) in Augusta and surrounding areas. The early years were difficult because people were familiar with the sales approach — even though transparency and objectivity in the industry were almost non-existent at that time. Jennifer sacrificed and worked tirelessly in the early years (and beyond). She practiced as a fiduciary — always offering objective, best-interest advice to clients. With her solid values, ethical approach and, of course, professional competency she built an excellent reputation for The Monitor Group, Inc.
She served clients of the firm well for many years, 25 to be exact. She retired from the firm upon meeting that milestone in 2017. Her vision for the firm was that it be a long term entity serving clients for generations to come. The firm was founded on service and is known for the high level of service that is provided to clients. It was also founded on solid values, an ethical approach and professional competency. Jennifer's vision for The Monitor Group, Inc. is now custodied by Paul McNair — who operates the firm with same values, ethics and competency and who, along with the firm's staff, provides excellent service to clients. Paul assumed full ownership and title of President when Jennifer Noah retired. He is very fortunate to have worked alongside her for ten years, from 2007 to 2017.